The power of direct freight. 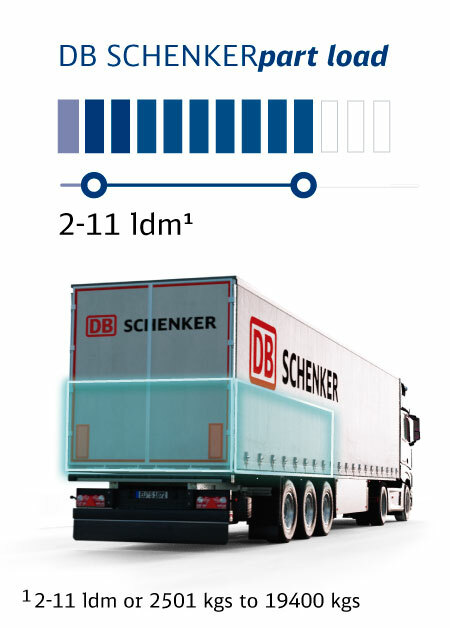 DB SCHENKERfull load and DB SCHENKERpart load are two well-engineered direct freight products. 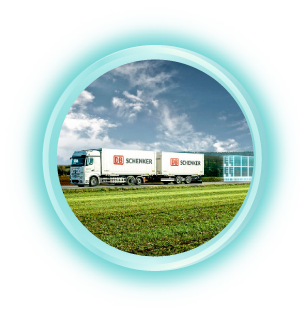 These logistic solutions are available for you now on eSchenker all across Europe! 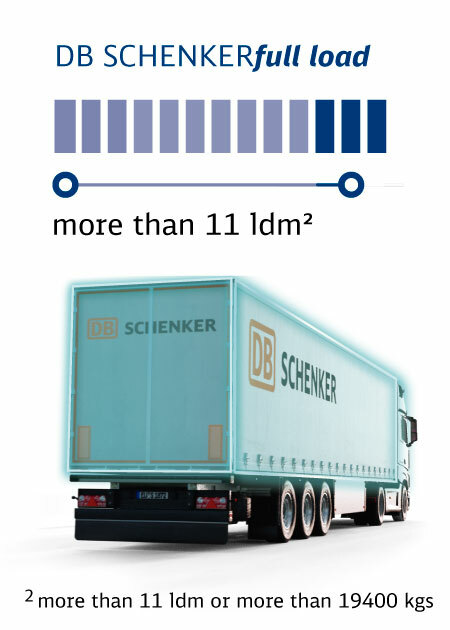 Rely on approved DB Schenker quality – at a very attractive price. and discover what we have to offer! Our fully digital booking process ensures the very highest degree of efficiency. 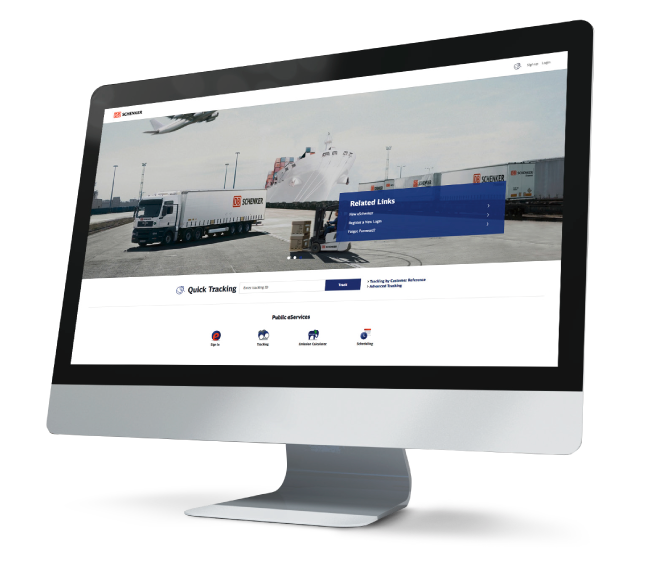 In just a few clicks, you will find all key specifications and get your freight on its way immediately! Rely on Europe’s most extensive system freight network! Benefit from the competence of one of the world’s leading global logistics providers with personal support in every European country.